A new coat of paint can make all the difference in a room. It can open the room up and make the space brighter. 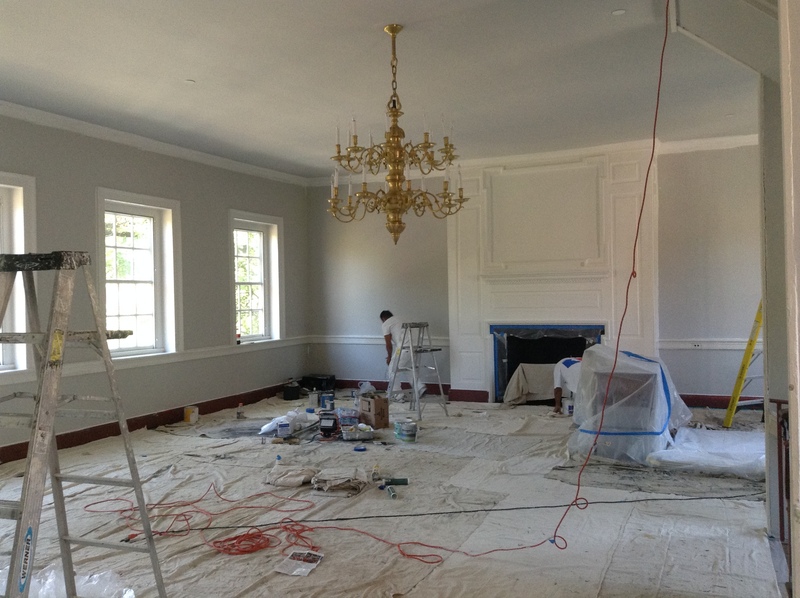 The Rich Winkler team only uses the best in materials, and our team has been painting the exterior and interior of homes in the DC Metro area for a long time. If you plan to make updates on the decorating of your home, contact us for a free estimate!